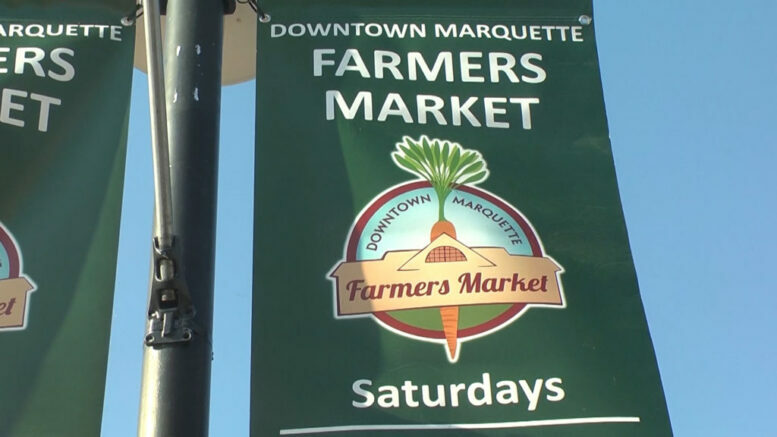 MARQUETTE — Preparations for the 2019 season of The Downtown Marquette Farmer’s Market is official underway. Now that the snow is melting and spring temperatures are here, the Farmer’s Market will soon be open at the Marquette Commons. The 20th season of the Saturday market will begin on Saturday, May 25, along with a new addition. Vendor applications are now being accepted, applications are available online or at the Marquette Downtown Development Authority. 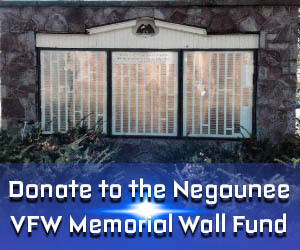 Applications that are received before May 2nd will receive priority placement and scheduling. The location for the Downtown Farmer’s Market is 112 S. Third St. in Downtown Marquette. Market hours are from 9:00 a.m. to 1:00 p.m.
Wednesday Evening Market will run from June 12 through September 25, from 5:00 p.m. to 7:00 p.m. The Late Fall Market will operate again this year on Saturdays from November 2 to December 14, 9:00 a.m. to 1:00 p.m. inside at the Marquette Commons. Last year, the market had over a million dollars in sales and attracted over 2,000 visitors weekly.